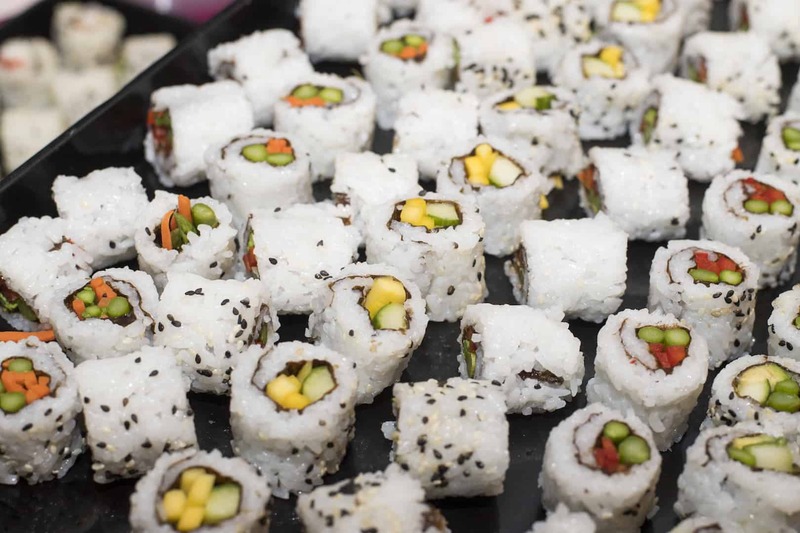 Celebrate cherry blossom season with a party that’ll get everyone in the springtime spirit. 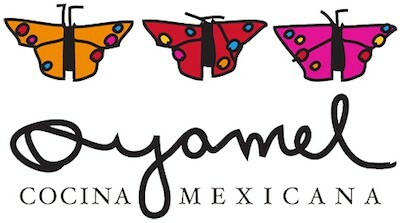 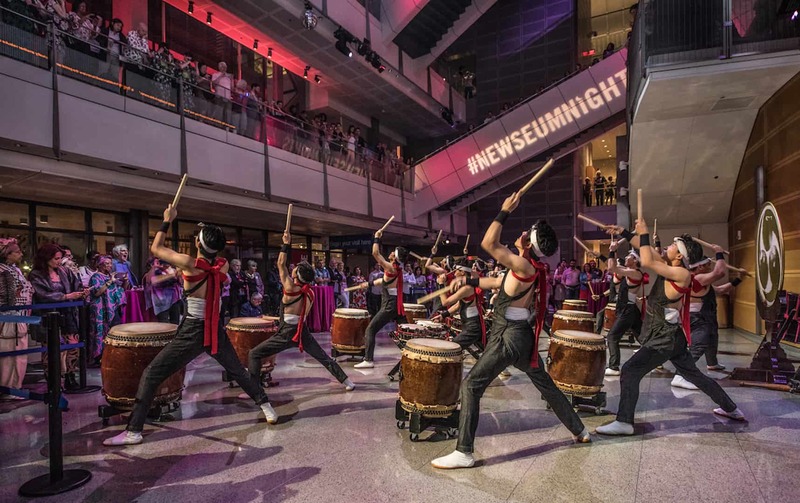 “Newseum Nights: In Bloom,” hosted at the Newseum in partnership with the National Cherry Blossom Festival, will immerse you in an evening of Japanese sights, sounds and tastes. 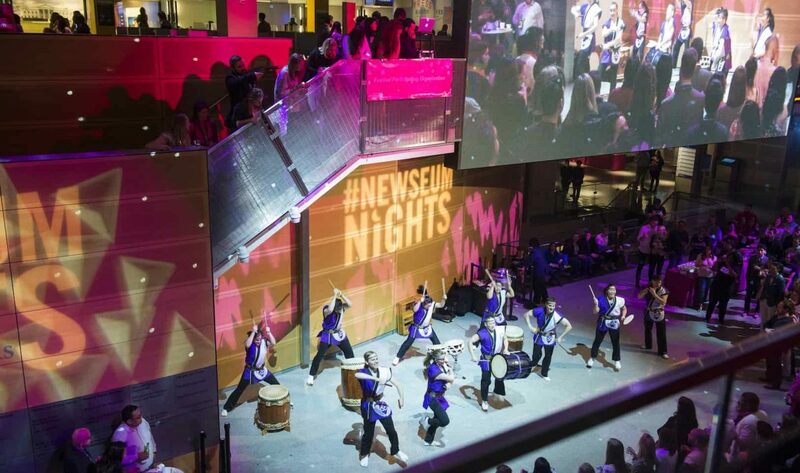 Join us for the first Newseum Nights of 2019 and help us celebrate this festive D.C. tradition! 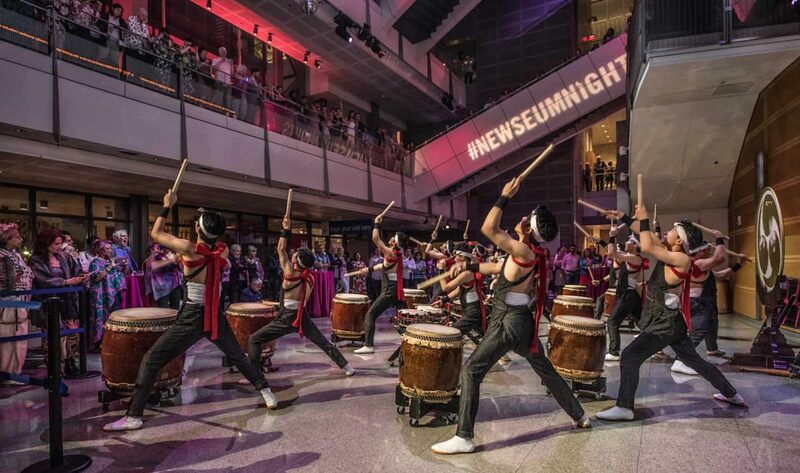 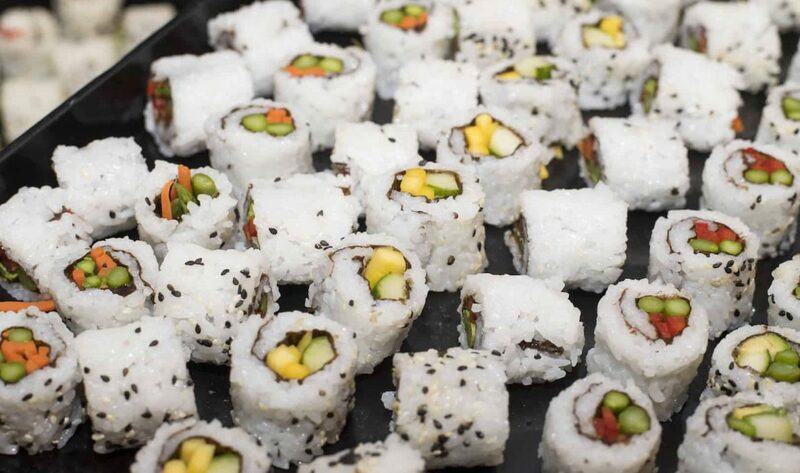 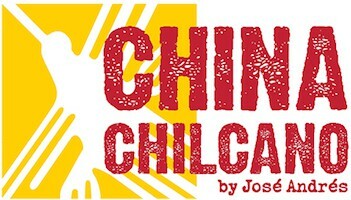 Enjoy an open beer and wine bar all night, indulge with some of Wolfgang Puck’s signature Asian dishes, and experience Japanese traditions through activities, music and more! 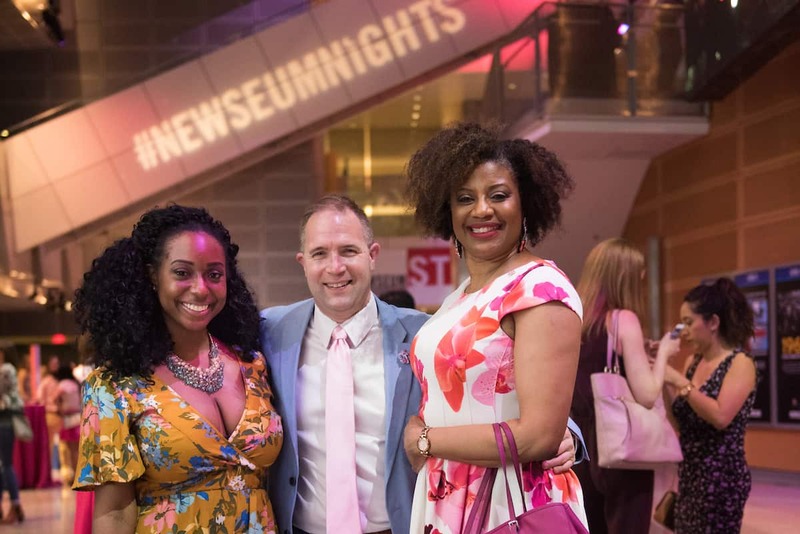 Explore the Newseum’s newest exhibits with after-hours access and don’t forget to think pink when getting ready for the party! 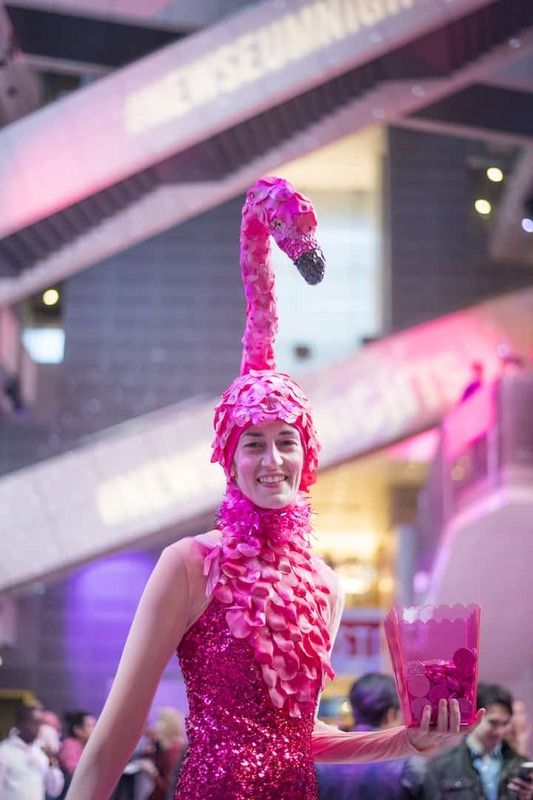 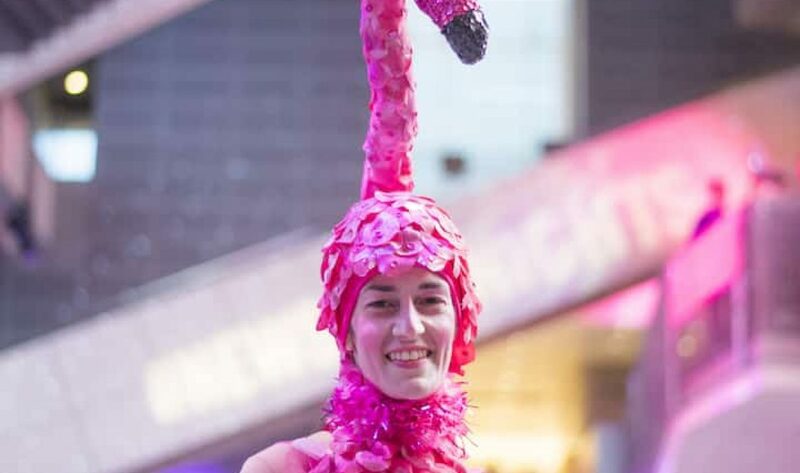 Show us your best spring look and help us pink out the Newseum. 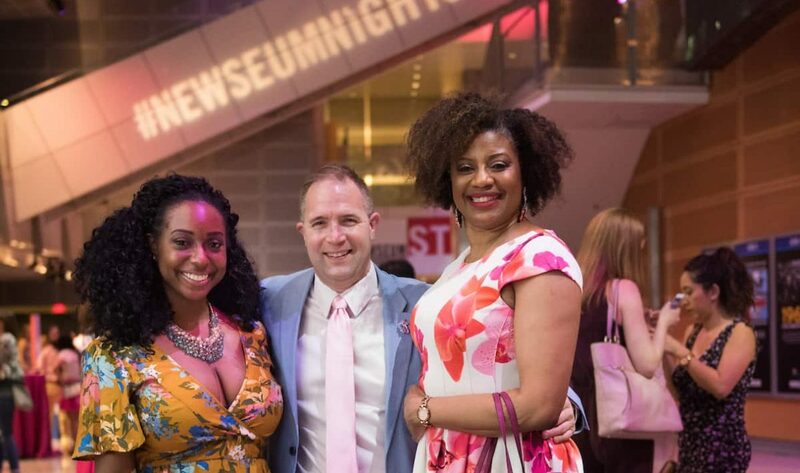 Newseum members get VIP treatment with an early start to the party through a special “Members-Only” line at our Pennsylvania Avenue entrance. 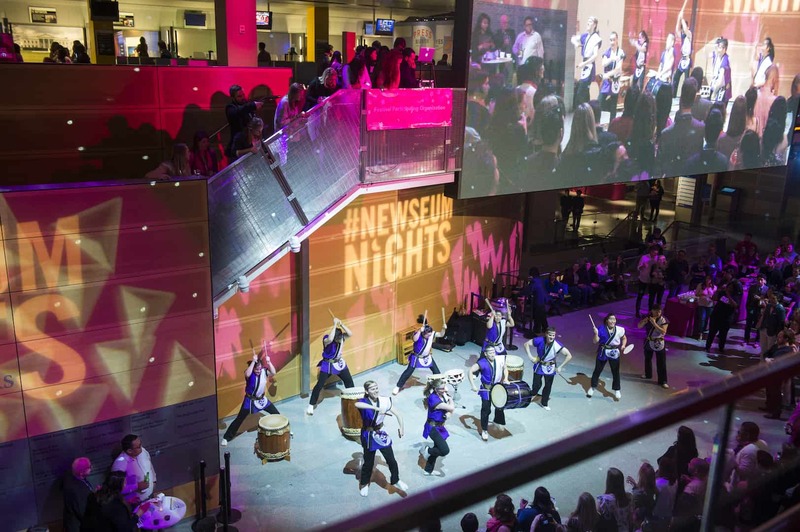 Get the best deal by joining the Newseum as a member through our Newseum Nights ticket sale and get a FREE ticket to the party!